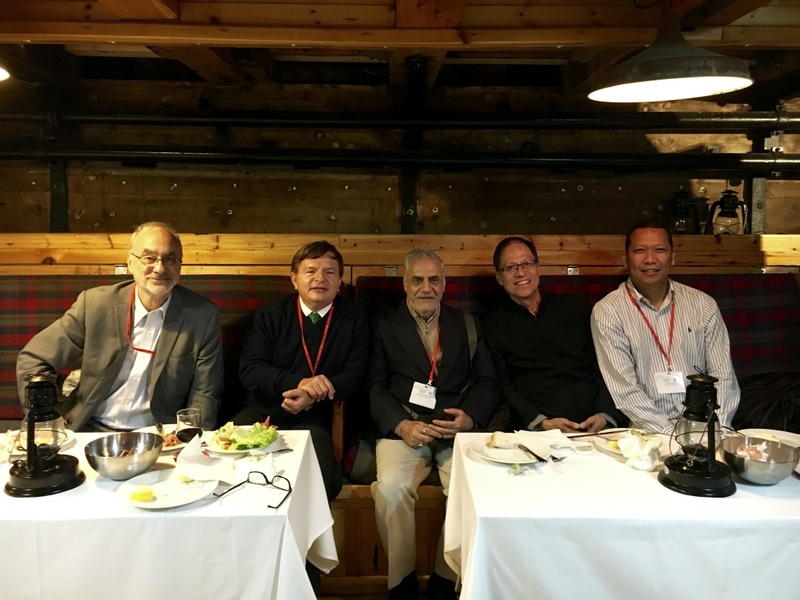 Dr Manuel Solis, a Lecturer at the Adelaide Law School, was invited to present his paper at the 14th IUCN Academy of Environmental Law Colloquium held in Oslo, Norway, from 20 to 25 June 2016. The theme of the Colloquium is ‘The Environment in Court – Environmental protection in the national and international courts, tribunals, and compliance mechanisms’. This broad topic seeks to address procedural and substantive aspects of environmental adjudication, both in national, regional and international courts, tribunal as well as non-compliance mechanisms of multilateral treaties. Dr Solis gave a presentation on applying a human rights-based approach to energy access as a sustainable development goal and examining the availability of legal redress, including the role of the Philippine Supreme Court, in addressing such a challenge. 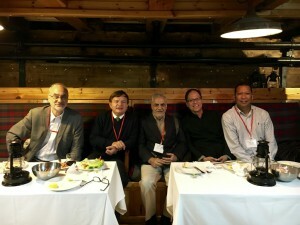 The Colloquium was organised by PluriCourts, Center of Excellence for the Study and Legitimacy of International Courts and Tribunals at the University of Oslo, under the auspices of the IUCN Academy of Environmental Law. It gathered internationally-renowned judges, legal practitioners, researchers and academics from all over the world, as represented by more than 60 countries, to deliberate the effectiveness and legitimacy of existing national and international adjudication as well as to discuss further feasible and effective avenues for dealing with environmental disputes. During the Colloquium, Edward Elgar Publishing launched a number of significant book publications and a new journal under its banner. Dr Solis was a chapter contributor to two of these books entitled ‘Energy, Governance and Sustainability’ and ‘Climate Change Law’. 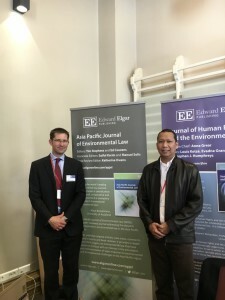 He was also designated as one of the associate editors of the newly-launched Asia Pacific Journal of Environmental Law. Professor Christina Voigt, PluriCourts Coordinator and Professor of Law, University of Oslo, declared the Colloquium a resounding success with over 350 participants in attendance and announced next year’s 15th Colloquium in Cebu, Philippines. 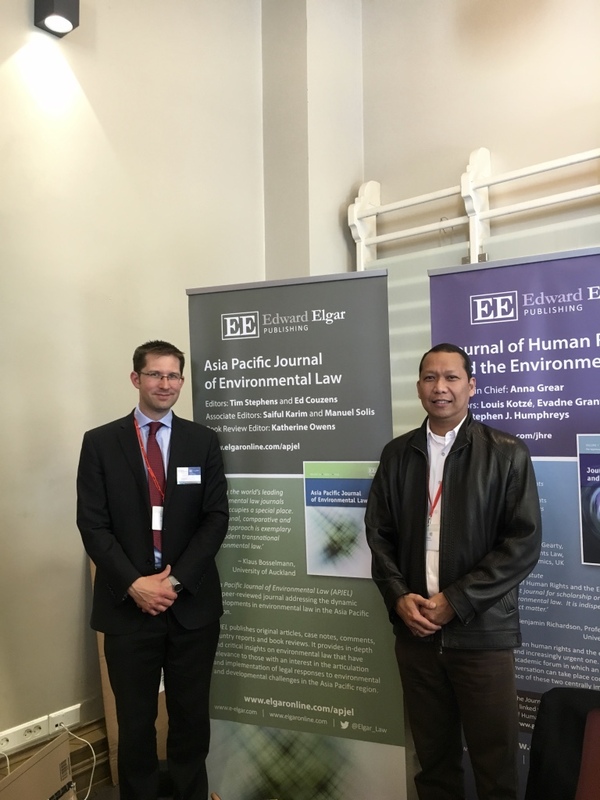 This entry was posted in Events and tagged 14th IUCN Academy of Environmental Law Colloquium, adelaide law school, Court, Dr Manuel Solis, Edward Elgar Publishing, Environment, IUCN Academy of Environmental Law, PluriCourts, University of Oslo. Bookmark the permalink.